FREZ S.C. registered office is located at 1 Kolejowa street in Ryki and was founded in 1991. We are a family-run business which allows us to exchange information quickly and efficiently and enables us to manage our team. With the extensive and modern machinery that we posess (High Performance Turning Center, Folding Machines…) we can offer the highest quality services such as: yielding, treating of metal, turing, welding. 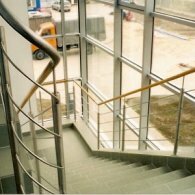 We also produce balustrades, handrail, stairs of stainless steel and other products for modern buildings. Moreover, we started selling steel in 2008, which constitutes another branch of our business. 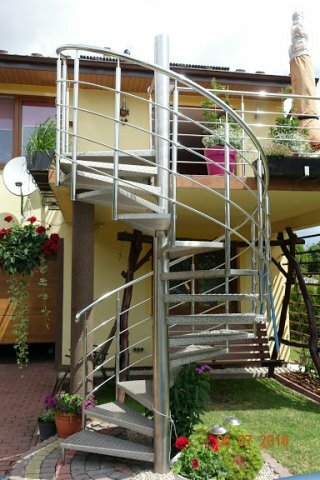 Produkty i usługi: All types of products manufactured from steel, balustrades, handrail, stairs and other products for modern buildings, steel.